The recent dusting of snow the weather gods have treated Iceland to has seen records fall in eastern parts of North Iceland. 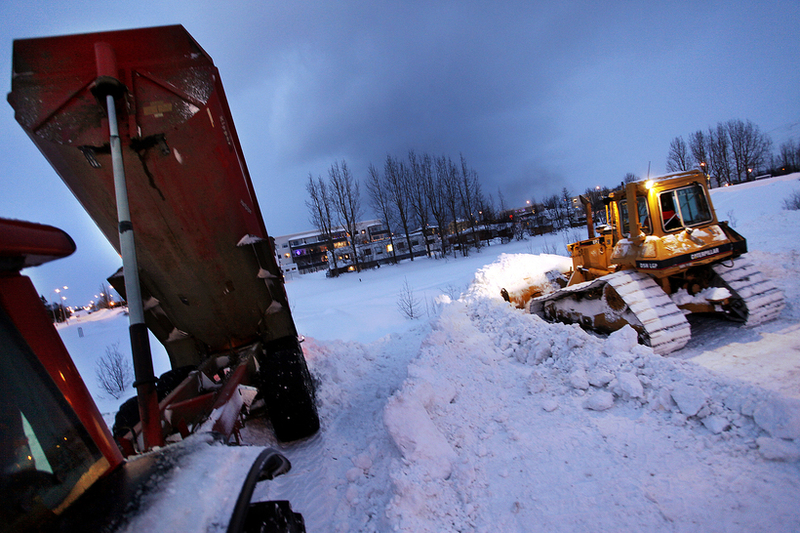 The northern town of Akureyri, specifically, saw 102 cm (3.3 ft) of snow two nights ago – levels not seen since 1995. Before then, however, such vast quantities of snow were fairly common. Levels of snow at the same time in the capital Reykjavik were much more modest – with just 8 cm (3 inches) of snow measured on Monday morning.